We hope that you have started your week full of enthusiasm and awesome plans! 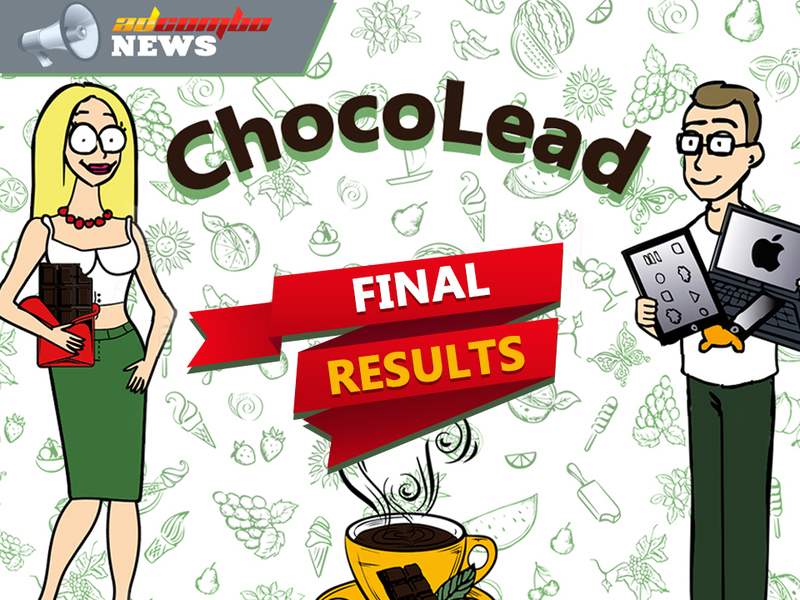 To make your beginning of the week even more exciting we decided to announce, finally, the names of the ChocoLead winners! 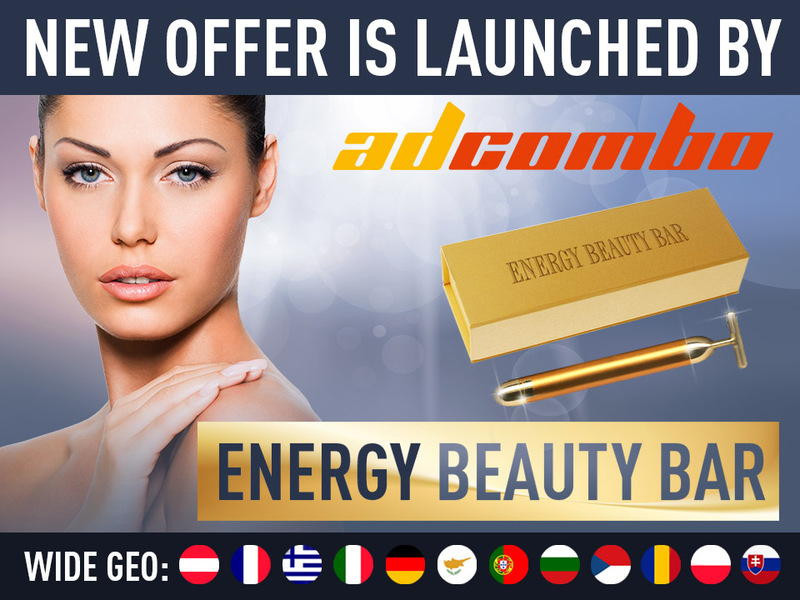 They all get special promocodes from AdCombo! 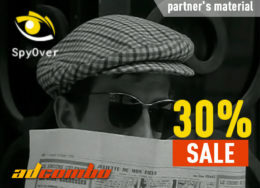 AdCombo team would like to thank all the participants for making this contest super exciting for all of us! It was a huge pleasure to work with you and we hope that our collaboration will last for a long time. Let us achieve even more together in the future!